The Country Rose RV Park is located on Highway 89A in the town of Fredonia, Arizona. There are many businesses within an easy drive and a couple that are within walking distance. 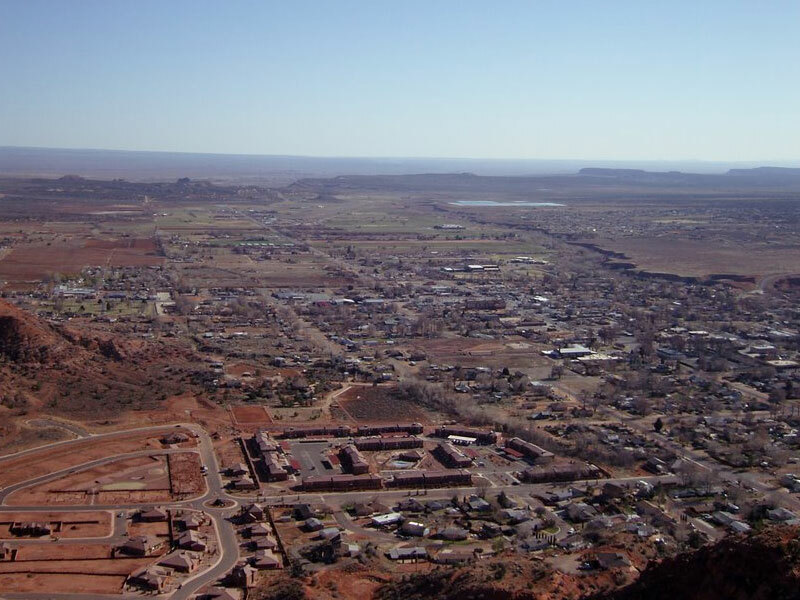 Kanab, Utah is only a short 7 mile drive up the road (we are right on the border between Utah and Arizona) and has many more businesses, shopping and dining options. Here is a list of businesses and restaurants that are nearby and will enhance your visit. Photo of Kanab looking South toward Fredonia.